The Neighborhood Relations and Safety Education web page was established with our off-campus students and neighbors in mind. 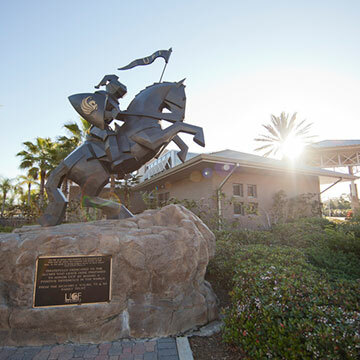 The web page will provide opportunities for input regarding student related issues between UCF students and their neighbors surrounding the university. The web site serves as a direct link to the university to address student related concerns and provide positive feedback in a timely manner.